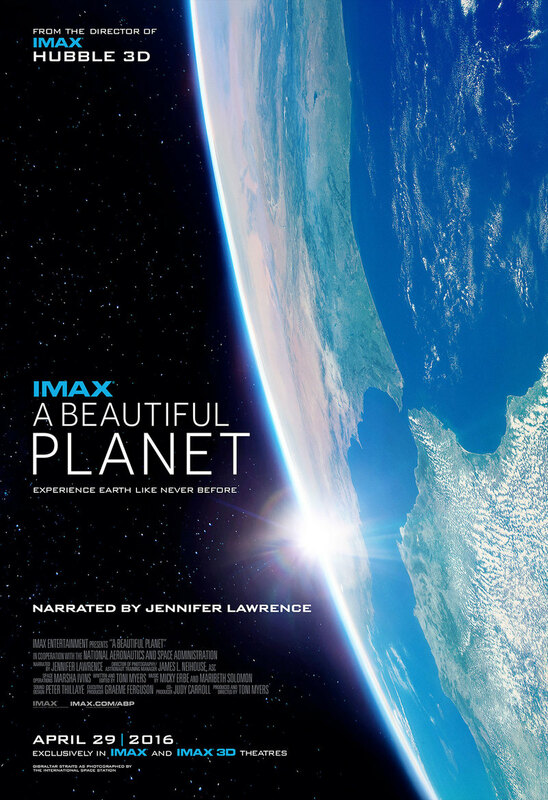 A Beautiful Planet DVD and Blu-ray release date not announced. This visually stunning film allows viewers the opportunity to journey through the vast expanse of space. Using the most advanced technology to take moviegoers into this new realm, the filmmakers offer us a rare perspective of how our astronauts survive in space. Viewers receive a dazzling view of the International Space Station, as well as all of the wonders that astronauts experience on a daily basis. From the Northern Lights illuminating the planet to the way our cities are lit up at night, audience members will marvel at the splendid, spectacular view from space. DVDs Release Dates is the best source to find out when does A Beautiful Planet come out on DVD and Blu-ray. Dates do change so check back often as the release approaches.